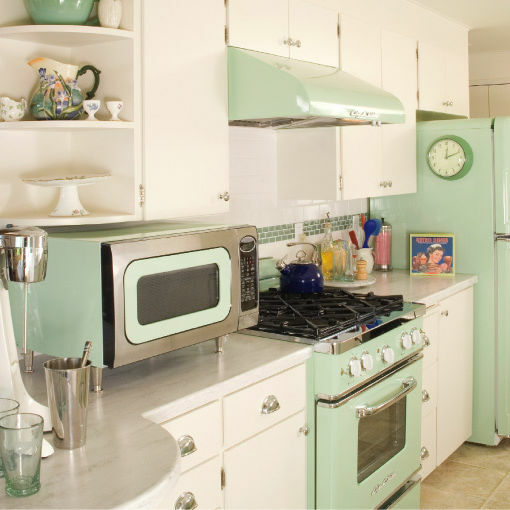 Vintage-style appliances with modern features inspire a kitchen makeover. A prefab house that’s both stylish and sustainable. 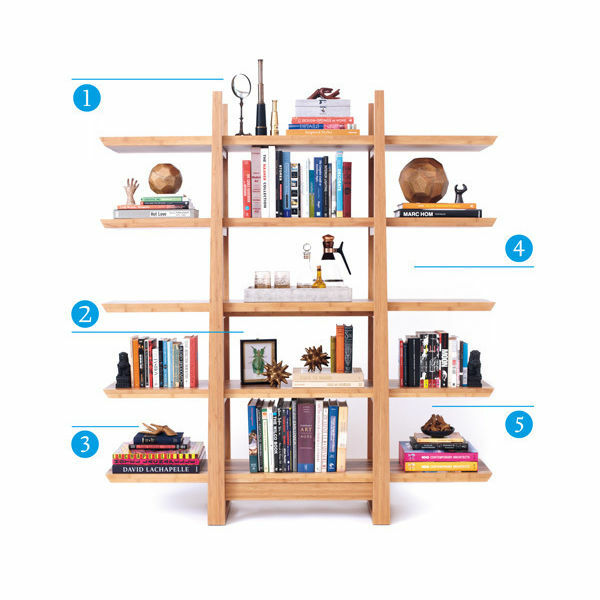 Even in the era of Kindles and Nooks, a well-ordered bookcase brings character to a room.